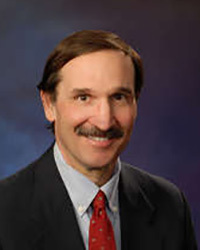 Bob Doppelt is Executive Director of The Resource Innovation Group (TRIG), which is affiliated with the Sustainability Institute at Willamette University where he is a Senior Fellow. He leads TRIG's Transformational Resilience Program, which teaches mindfulness to help individuals and groups cope with and use climate change as a catalyst for personal and collective growth and transformation. He is the author of From Me to We: Five Commitments Required to Rescue the Planet, Your Organization and Your Life.